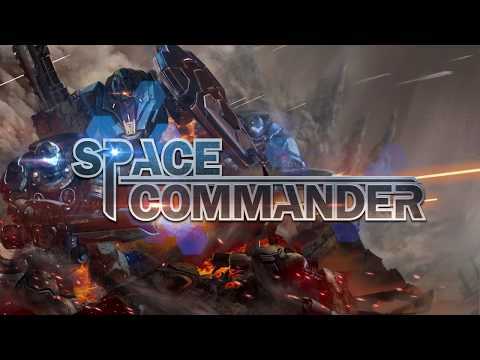 Note: File Data tải về chuyển vào thư mục /Android/obb/com.gamegou.spacecmdr. THE WAR IS COMING!Commanders! Lead your fleet and dominate the whole universe in Space Commander! Download now and experience a new generation Real-time Strategy war between Human, Zec and Pyraza.● Globally Recommended on Google Play!● Recruit dozens of units, war skills and defense bu... xem thêm THE WAR IS COMING!